If you’ve been reading my blog for a while, you know that I love mexican + southwestern food. We have a Mexican restaurant in walking distance that we can visit whenever we’re craving Mexican, but lately, I’ve taken to trying to recreate my favorite dishes at home. The other night, TI was making Slow-Cooker Mexican Chicken for tacos (which turned out AMAZING!) 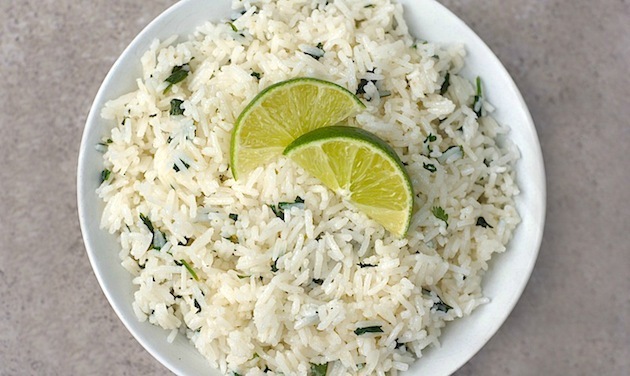 + wanted to try to make Chipotle’s cilantro-lime rice to accompany it. I hopped online, found a recipe + got cookin’. This rice is SO FLIPPIN’ GOOD + incredibly easy to make. I love dishes like that! Be warned, though – it’s super addictive. It’s a miracle that i didn’t devour the whole thing in one sitting. The fresh flavor of the cilantro pairs wonderfully with the bright citrus from the lime, while the little bit of oil adds the perfect amount of richness. Everything balances delightfully well with the slightly nutty rice (I used white basmati, which was perfect). I loved it as a side dish with our slow-cooker mexican chicken tacos, or it would be great with grilled chicken/fish or as the base for a burrito bowl – the possibilities are endless. Do yourself a favor + try this rice – you’ll be oh-so-happy that you did! In a small heavy pot, add rice, water, 1 tsp oil + salt. Boil on high until most of the water evaporates (for me, this only took about 4-5 minutes). When the water just skims the top of the rice, reduce to low, cover, + cook about 15 minutes. Shut off flame + keep covered an additional 5 minute. 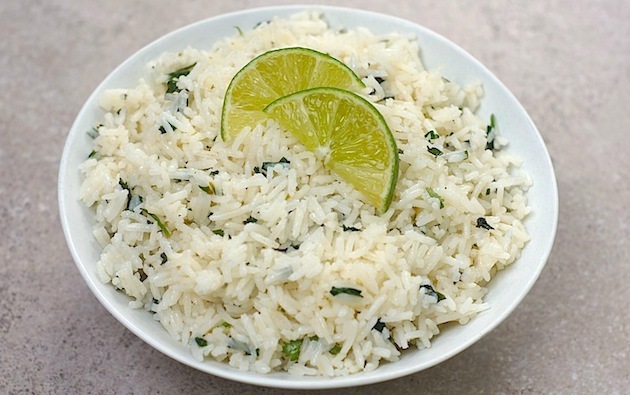 In a medium bowl, combine chopped cilantro, lime juice, rice + remaining oil + toss until completely mixed. 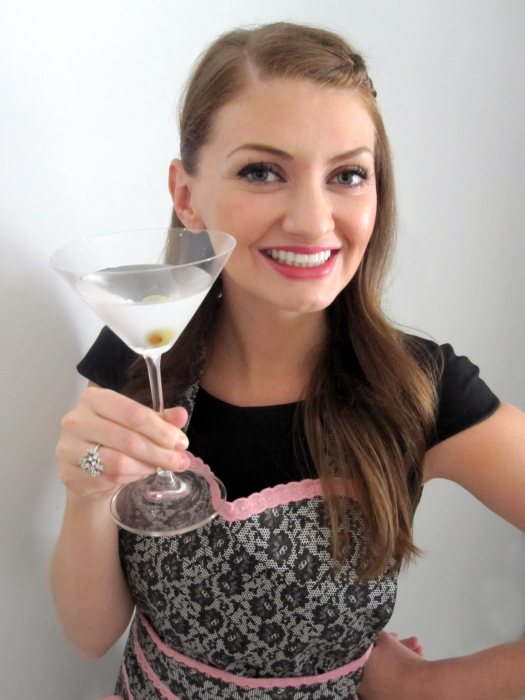 Ooh, that’s a good idea – i’ll have to try it with brown rice next time! Great recipe ! I made it today and it was just like the Chipotle rice I love ! Thanks for sharing. That’s awesome to hear, Peggie – so glad you liked it! Hey Amy not sure if your a fan of cabbage rolls but they are great especially with chicken or ground turkey also lovvved your pizza crust making it again tonight !! I do love cabbage rolls, Rina! And thanks for the awesome feedback on the pizza crust! Great recipe. I also added juice from 1/2 of a lemon.